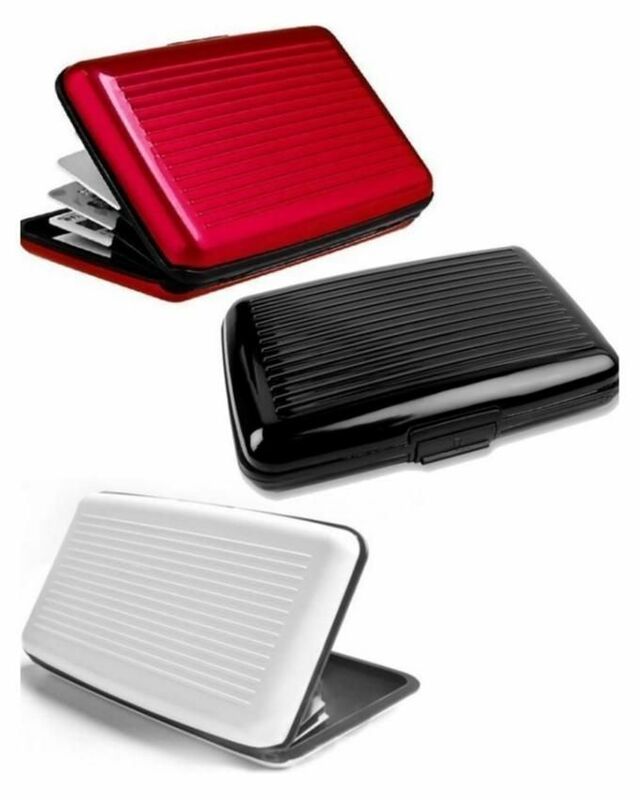 aluma-wallet ALUMA WALLETS for all type of cards (Pack of 3) Product #: 112 4.4 stars, based on 89 reviews Regular price: Rs 999.00 Rs999.00 (Sale ends 5 May! ) Available from: Megashop Condition: New In stock! Order now! 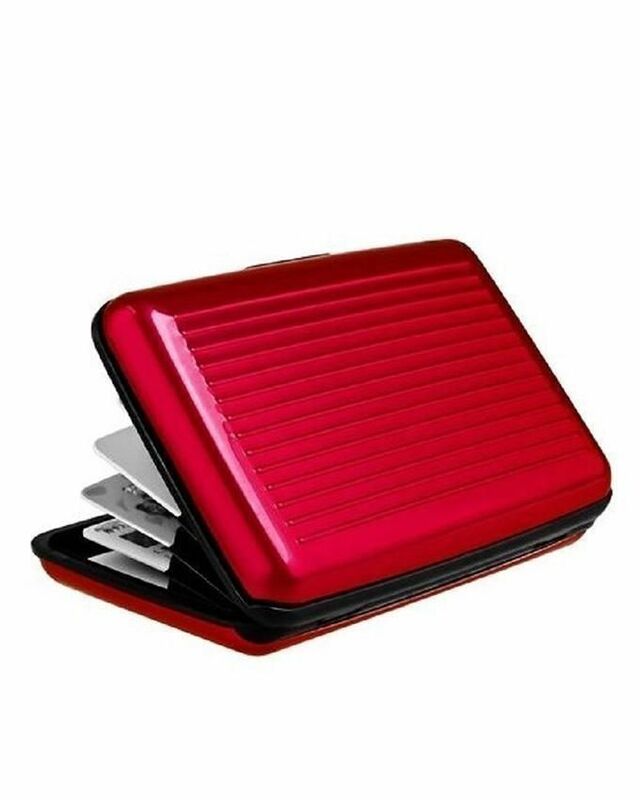 Includes seven expandable pockets made of resistant PVC to fit up to 15 cards. 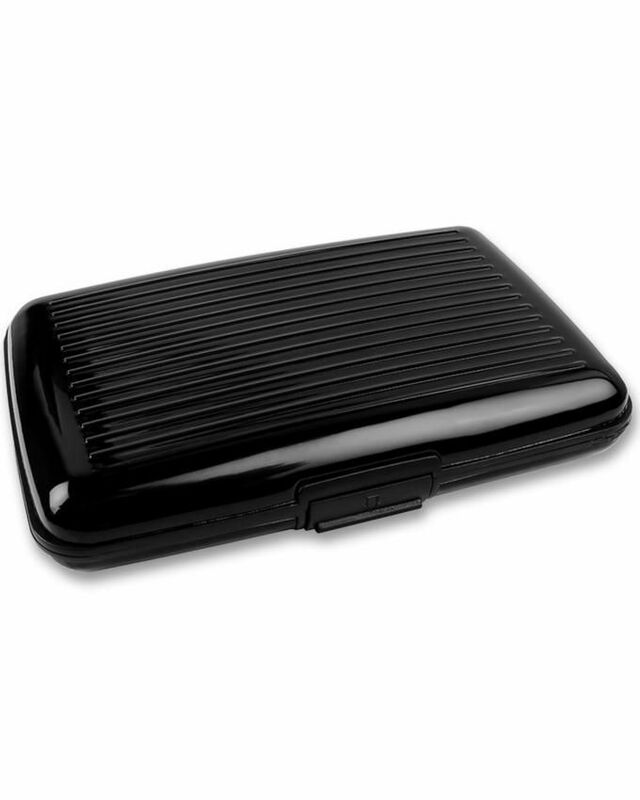 Striated/sleek finishing for aluminum, gold and black.